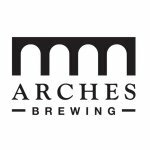 BeerItIs Podcast Episode 65: Tomoka Brewing Co. Welcome back to a brand-new episode of CSPN’s craft beer podcast, Beer It Is! 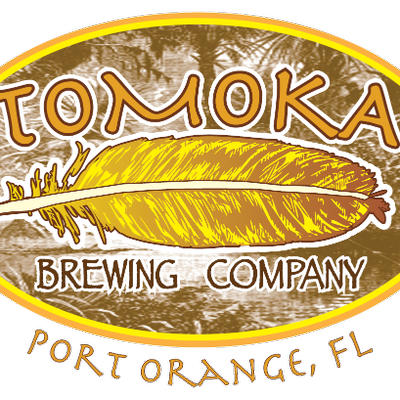 This week, Nubyjas heads south to Port Orange, FL to visit the fine folks at Tomoka Brewing Company. Tomoka Brewing is the newest brewery in the Daytona Beach area, boasting award-winning craft beer flavors and a brewpub featuring fine beer-infused cuisine.